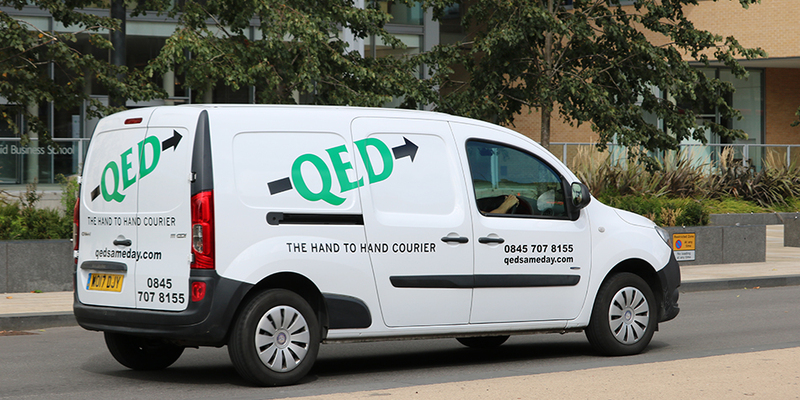 QED Sameday Link is there to provide Sameday Delivery within a price budget. When you want peace of mind for your delivery, a Sameday Delivery Option is an ideal fit. Urgent, important documents are ideal in addition to Passports and other legal documents. Shipping a passport can be a nerve racking experience but with a fully trackable short transit time service such as QED Sameday Link it is an ideal choice. If applying for a visa we can deliver your passport door to door without breaking the bank. Small packages are also ideal for our Sameday Link Service providing for minimal handling and fast, safe transit times.